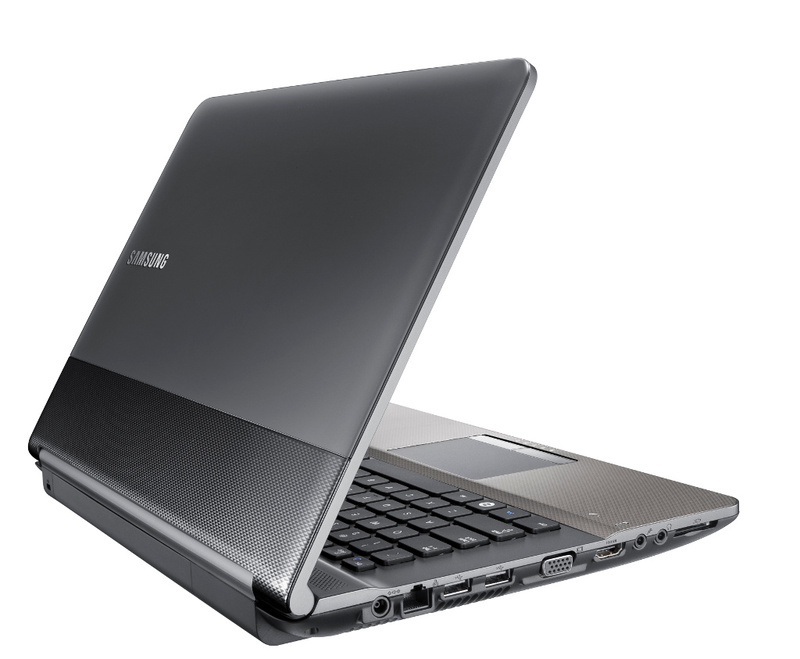 Finally, I bought my first laptop ever, a Samsung rc410. Its not that flashy, but hey… i needed a machine that fits my budget and my needs… which are chatting, blogging and surfing and it fits quite snugly. I’ve tested it quite a bit, used it for Facebook chatting, Skype video calling, watching movies, surfing the net, watching on Youtube, even helped my friend locate and download drivers for his laptop that found itself in need of a Windows XP re-installation. But I guess I’ll be paying Jumbo Electronics (Dubai Mall branch) a visit this week. I tried watching HD film (Ip Man) via VLC with the machine running on batteries, and in 2 occasions, it gave me a Blue Screen. I tried running the same HD movie on the same software but with the AC plugged in, voila! played smoothly. I’m still testing it though and once an anomaly is confirmed, be ready for an explanation Jumbo. So far, everything is a-ok.
And right now, I’d like to thank Father God for this provision and may He use this machine for His glory alone and as a staunch ally of mine in the ministry He gave me.